All trailers require a properly equipped tow vehicle of adequate size and rating. 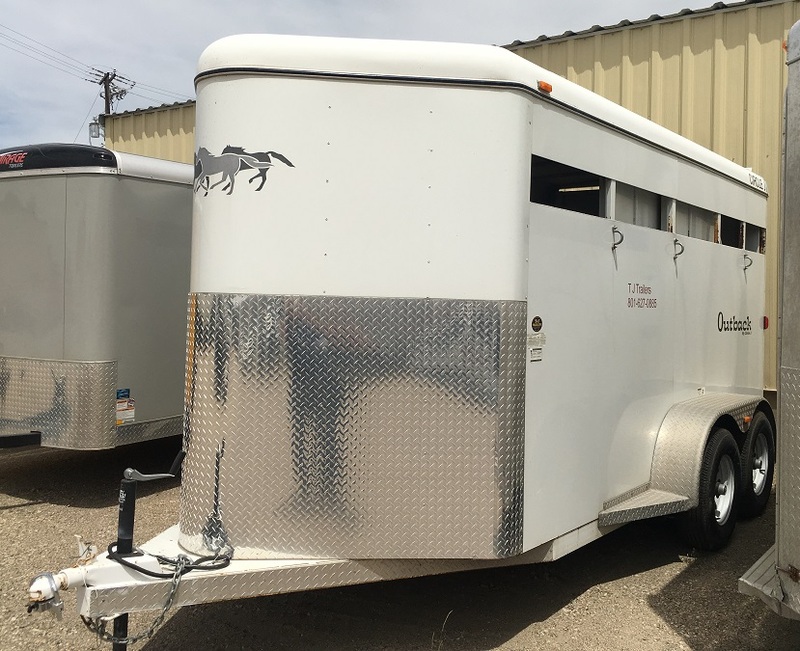 Trailers must be returned to our location in Ogden, UT, no one way rentals are available. Contact us at 801-627-0885 or by email at info@tjtrailers.com with any questions or to schedule a pickup time. CHARGE OF $0.20 PER MILE. CALL FOR DETAILS. *Weekend = Pickup anytime Friday between 8 am -5 pm or Saturday between 8 am - 12 pm. Return Monday by 5 pm.